Future Shop has an after hours sale going on today and tomorrow with Wii Fit Plus retailing for $9.99. The sale runs on Dec. 5-6 (8pm-10am) and resumes again on Dec. 6-7 (5pm-9am). This deal if for the game only so you'll need the Wii Balance Board in order to play. 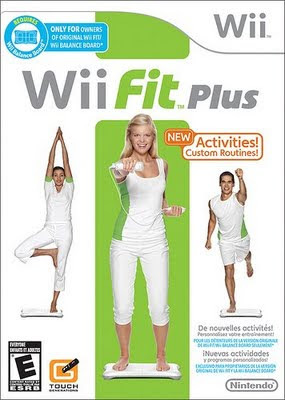 The regular price of Wii Fit Plus is $24.99. At the time of writing there are 938 units in stock.